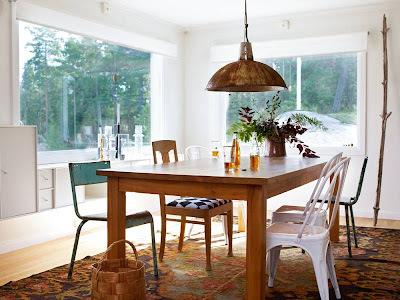 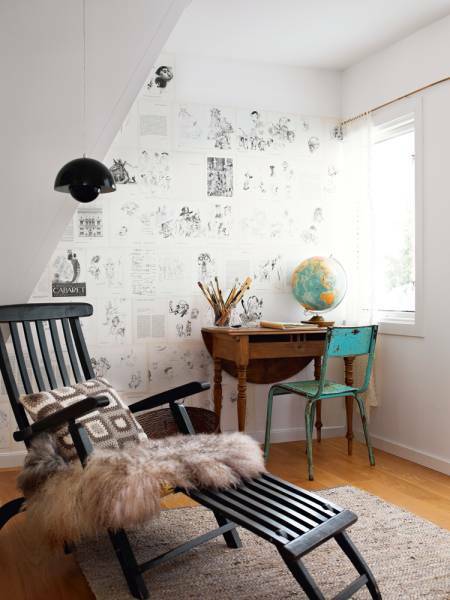 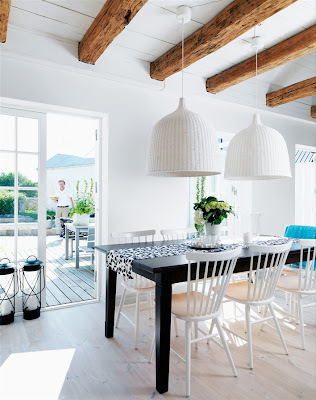 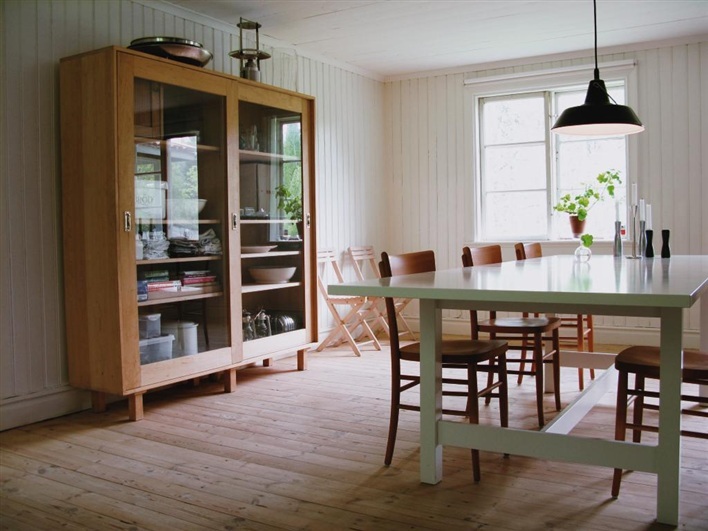 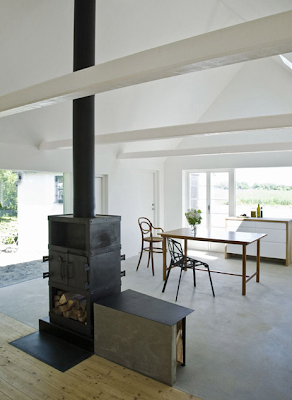 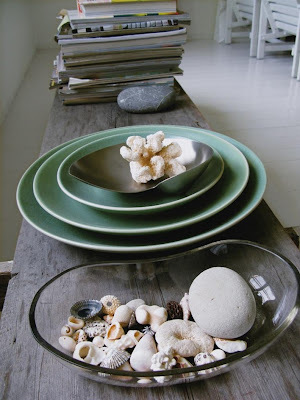 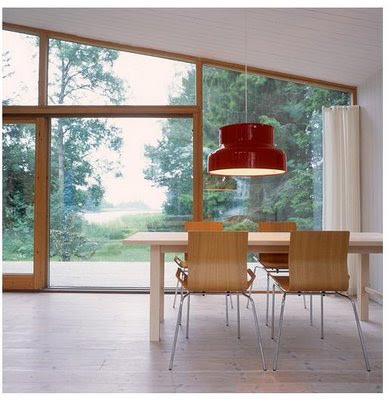 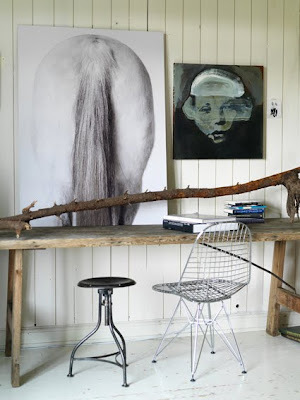 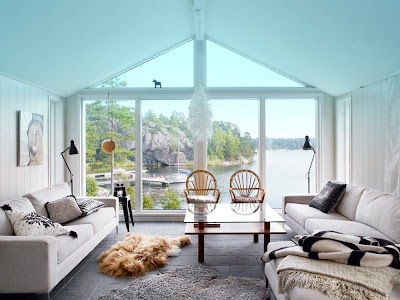 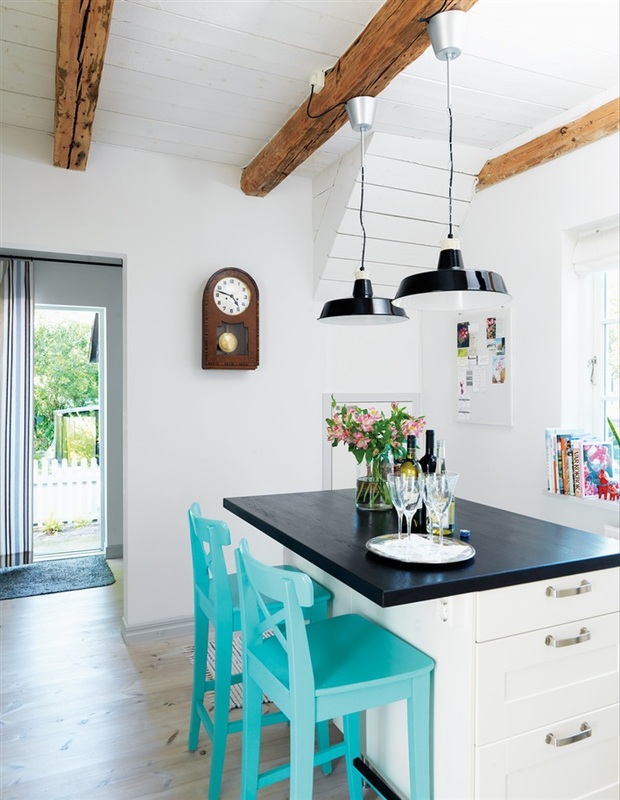 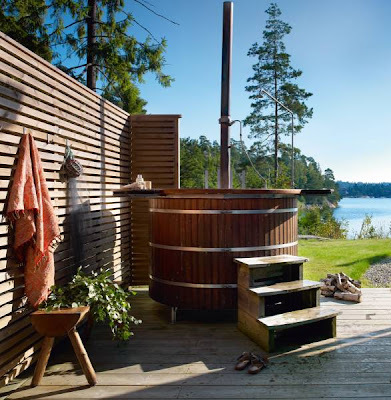 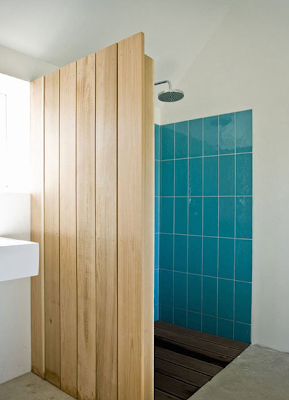 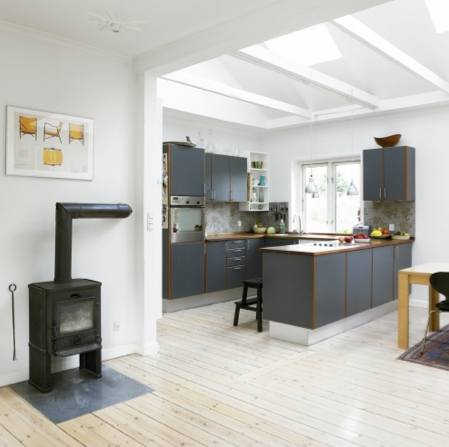 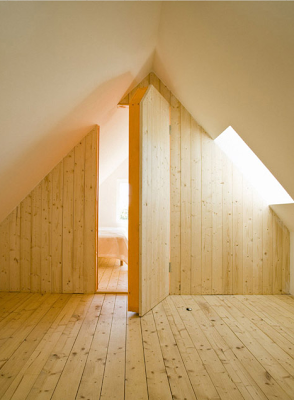 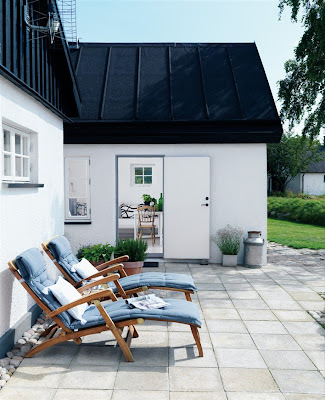 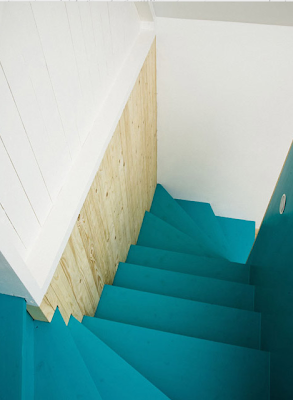 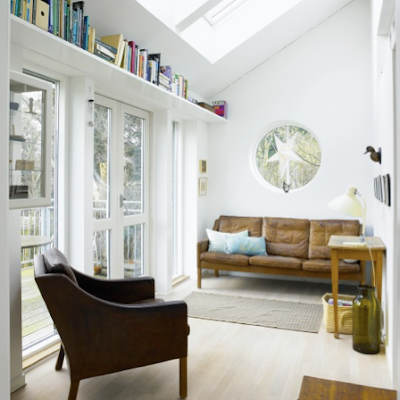 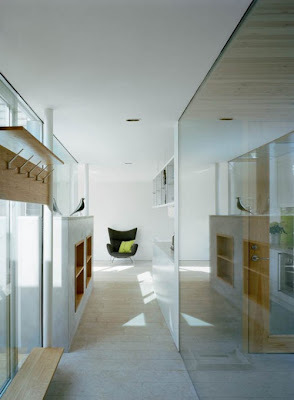 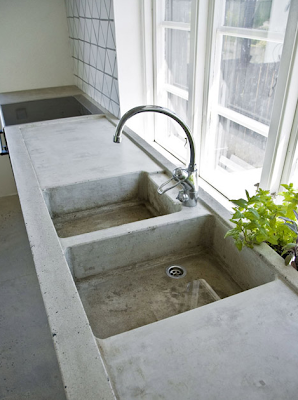 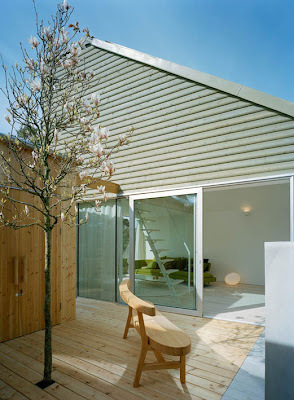 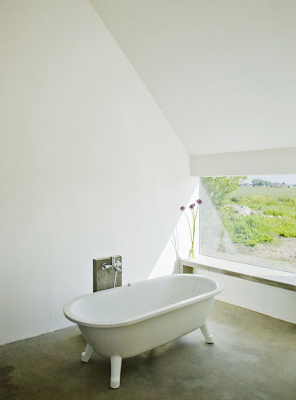 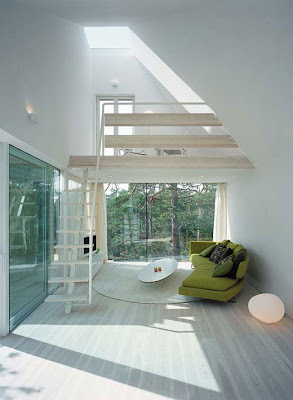 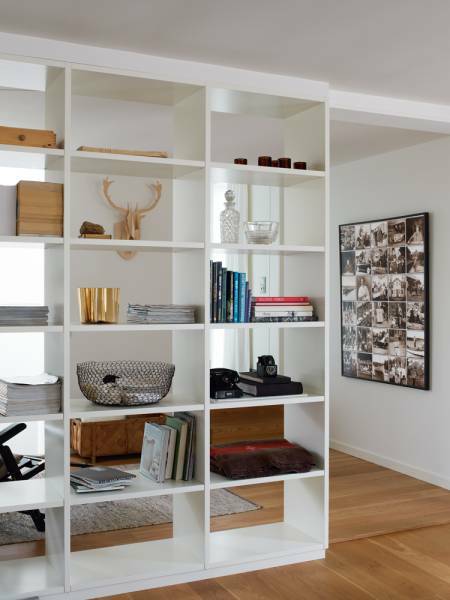 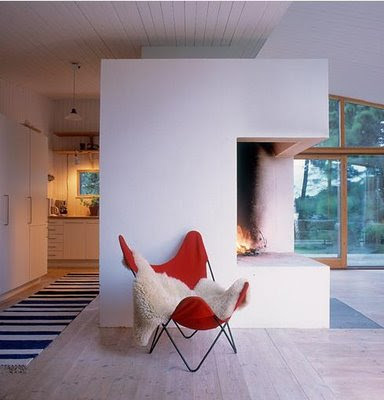 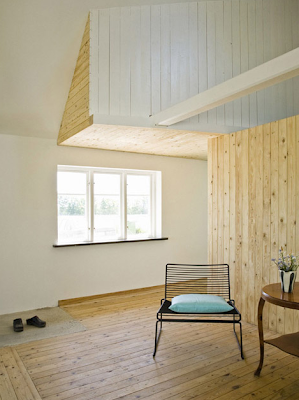 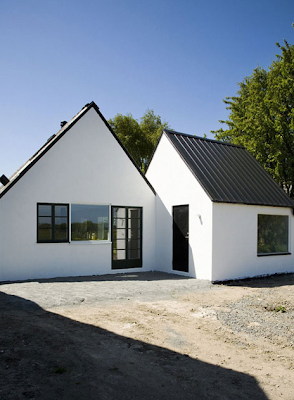 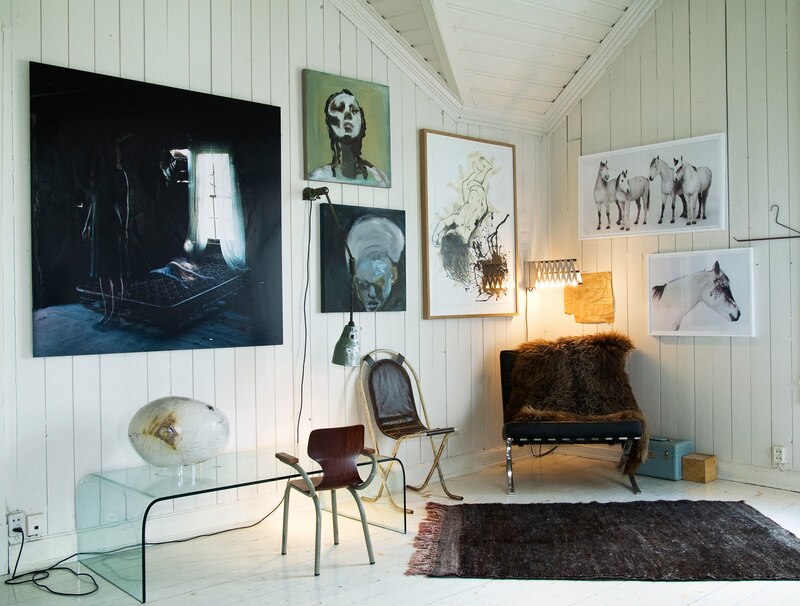 I just love this Scandinavian summer house found on Design Shimmer! 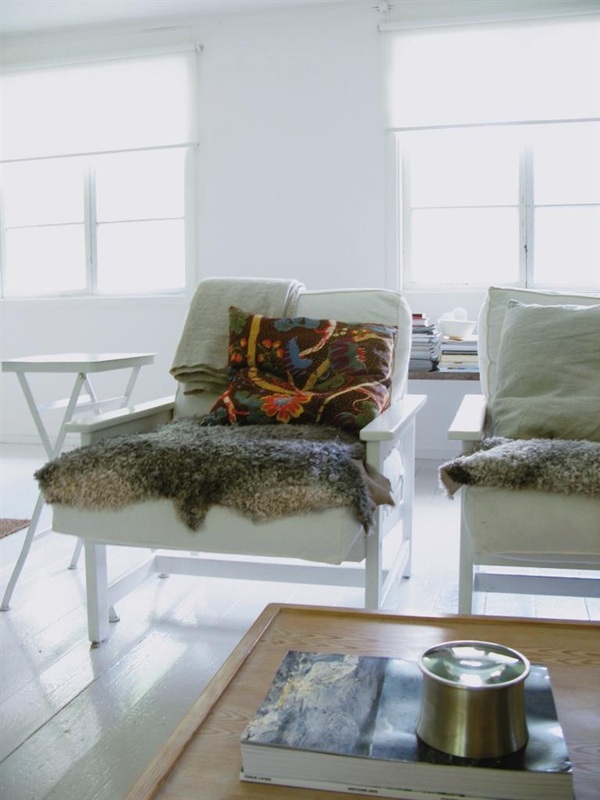 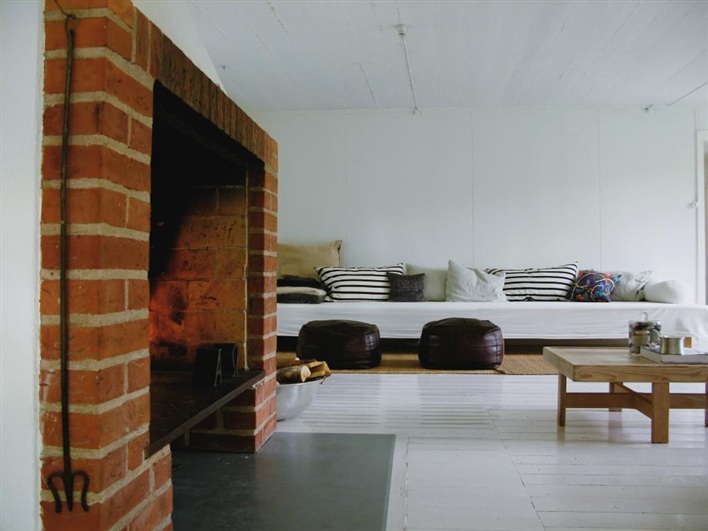 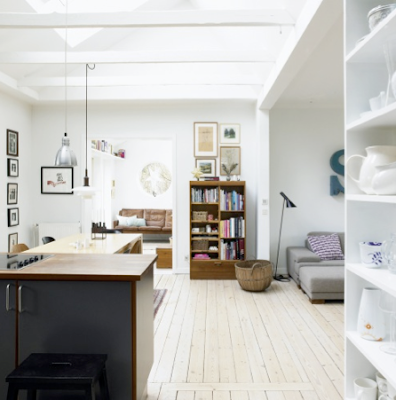 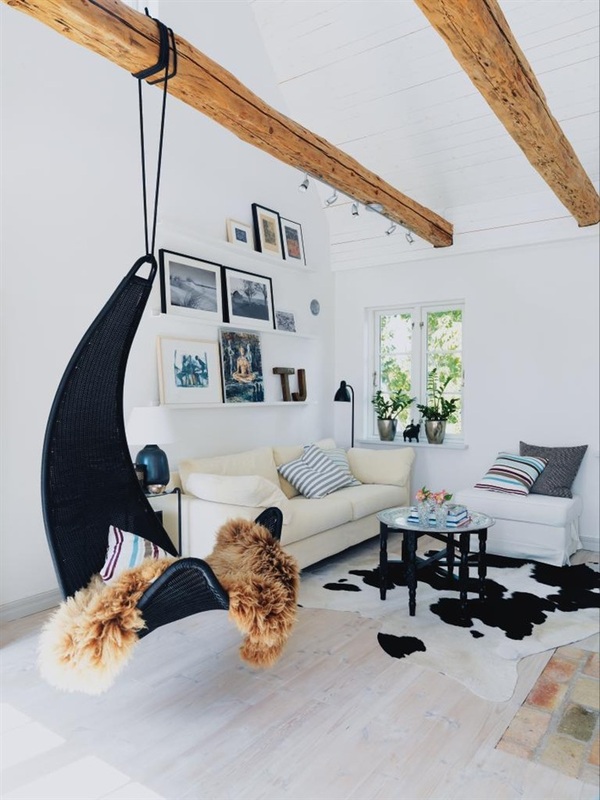 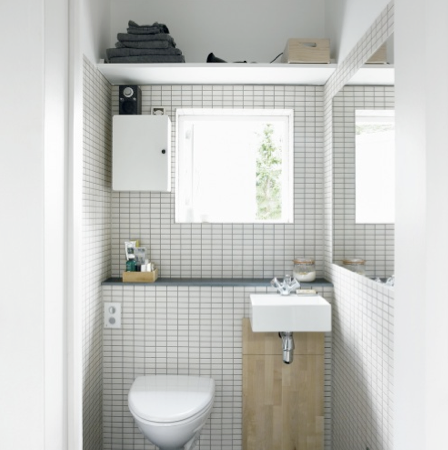 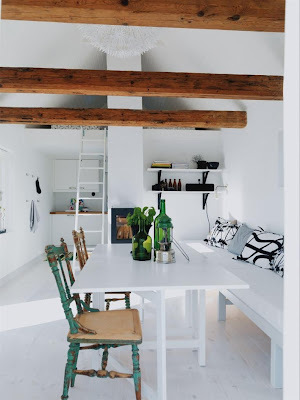 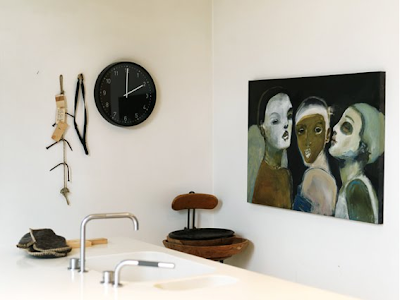 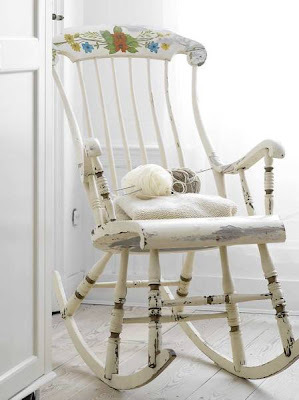 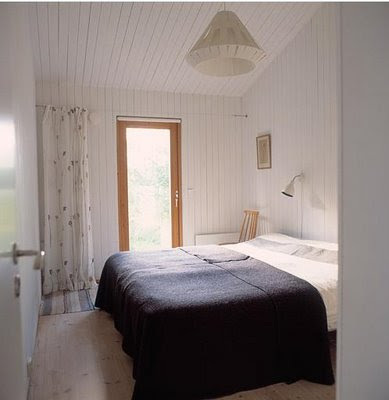 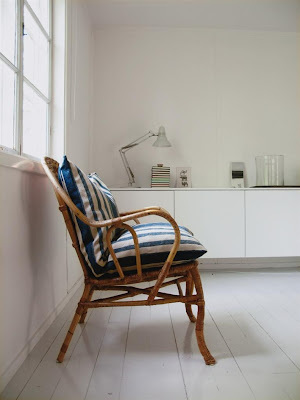 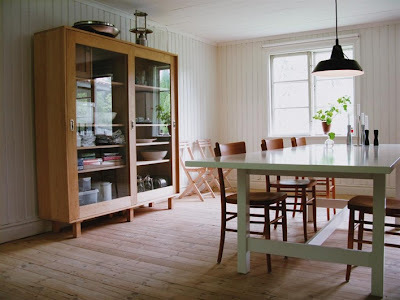 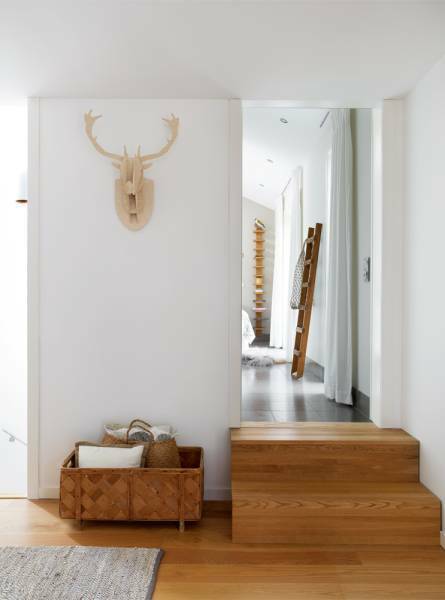 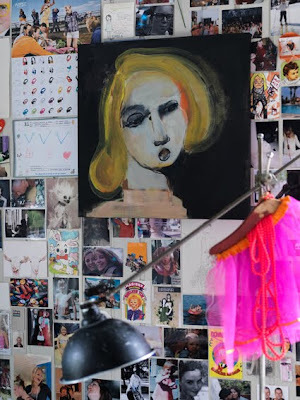 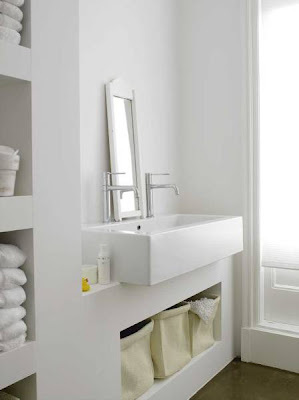 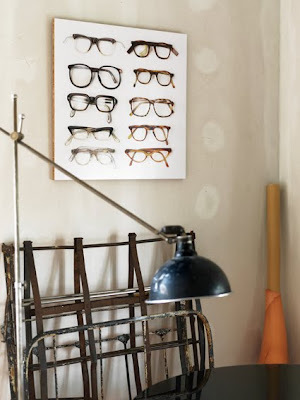 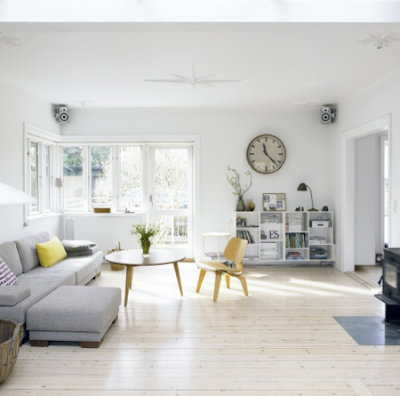 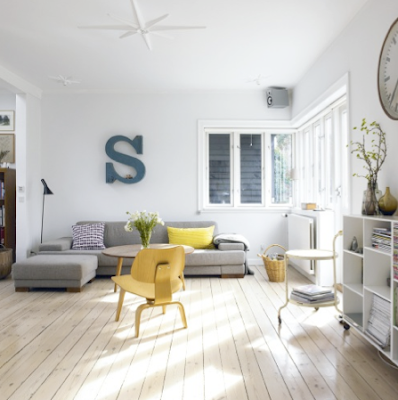 I have seen these photos in Sköna Hem before, but I found them again on this blog - where they have a post about Scandinavian interiors - beautiful and milkey white. 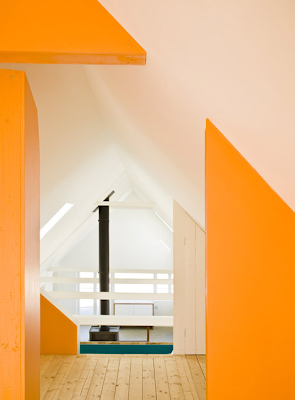 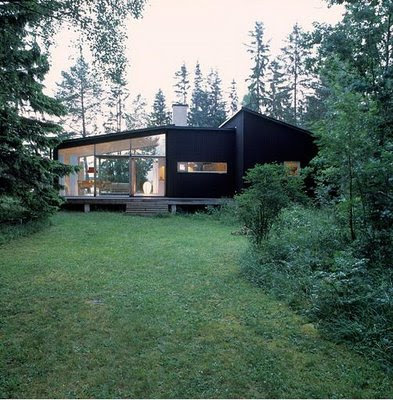 How cool is this Swedish summer house drawn by Sandell Sanberg? 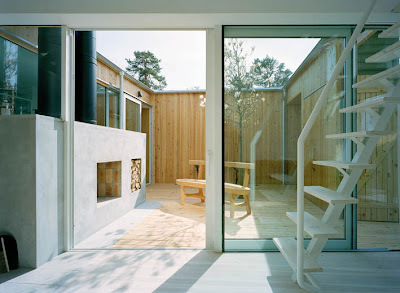 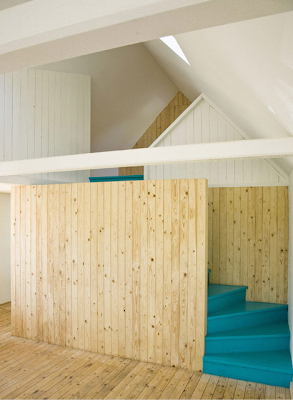 It even has a loft and an inner, sheltered courtyard!